Here, at Elder Care Resources, it is our goal to assist older adults, and their families, in coping with the challenges so often associated in managing the affairs of the elderly. We are committed to preserving the well being and dignity of the elderly and providing assistance to those seeking quality continuing care with a personal touch. 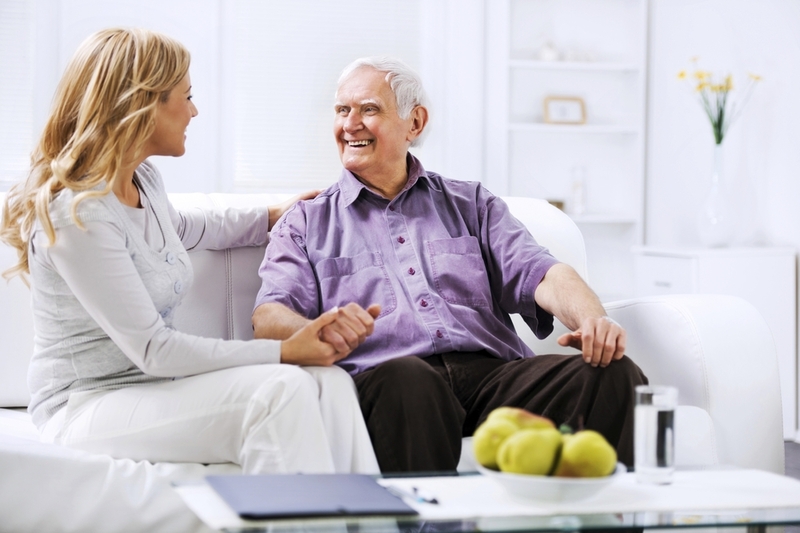 Elder Care Resources specializes in coordinating elder care services in the New York metropolitan area. Primarily servicing Staten Island and Brooklyn, we will also travel to also serve the remaining boroughs, Westchester, Long Island, Rockland County and New Jersey. In this busy world, the role of the care-giver can be more complicated and difficult when you do not live near-by or have the time you need to devote to your loved one. 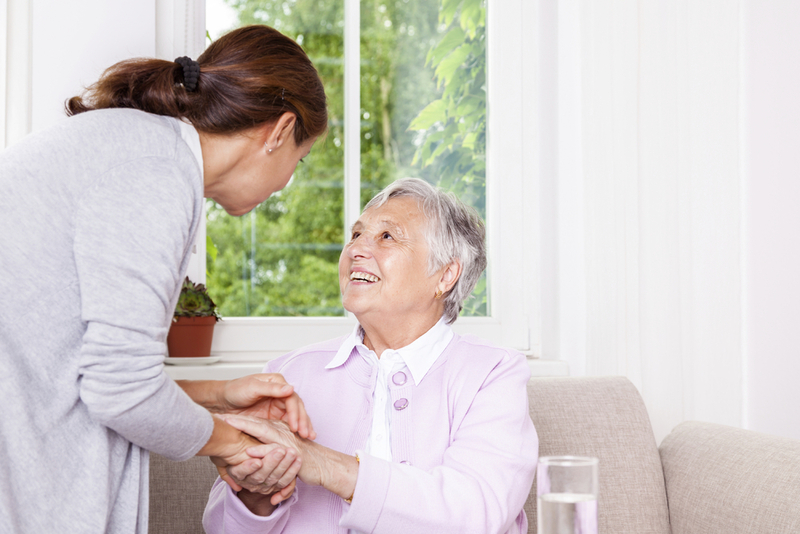 We have access to social workers, handle all case management and coordinate care-giving services so that you can have peace of mind in knowing that your loved one is receiving quality professional and personal care.